Following a pitch conducted last summer, AB InBev has decided to appoint Isobar for the creation and production of digital content for all of their brands (Corona, Cubanisto, Diekirch, Hertog Jan, Hoegaarden, Jupiler, Leffe and Stella Artois). The contract covers BeNeLux and will run for two years. The pitch was led by Isobar Belgium, in close collaboration with the agency's office in Amsterdam and the AB InBev teams in Leuven, Breda and Luxembourg. Dentsu Aegis Network's digital agency was facing several high profile names in the industry. Isobar's mission covers all digital touchpoints, from strategy to management, including: presence on social networks, websites management, digital content creation and production and all activations via digital channels. Isobar will work closely with creative agencies, as it already does for other advertisers. 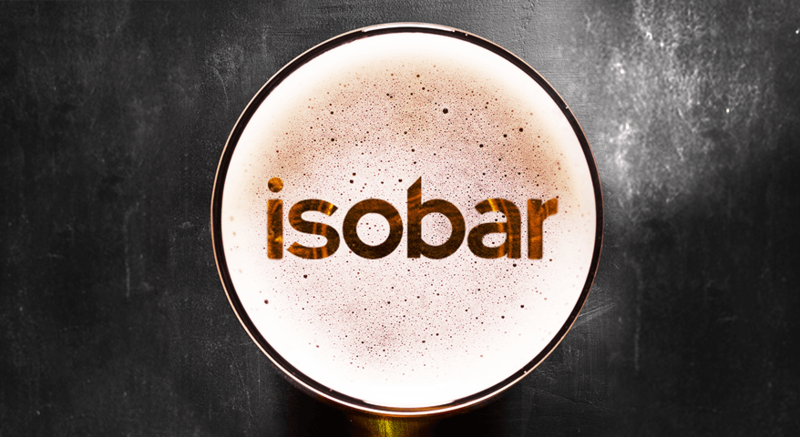 Nicolas Vanderseypen, Managing Director Isobar Belgium: "It is an honor for Isobar to be able to support AB InBev in accelerating the integration of digital communication strategies for all these beautiful brands. For several years, we have strengthened our capacities and skills in digital strategy, creation and production on top of digital media aspects. This is further proof that we are on the right track in our evolution as a full service digital agency, part of a communication group." Arnaud Hanset, Marketing Director AB InBev: "Our ambition is to give even more importance to digital channels for all of our brands and to give them the means to innovate and improve user experiences through technology. By entrusting this mission to Isobar for all our brands, we are convinced that we have the right partner to be able to carry it out efficiently and qualitatively. Moreover, it is particularly important for us that the positioning of our brands on the digital media is done in a responsible way. Isobar knows and scrupulously respects our guidelines for the correct application of the Arnoldus code (industry self-regulation) as well as our Responsible Marketing & Communication Code, in order to facilitate responsible consumption." Sytse Kooistra, Senior Strategist Isobar Netherlands: “We have demonstrated our strength and capabilities on the digital level as well as the power of our international network. The team is very proud and happy with this new partnership. To be able to work for one beer brand is wonderful, for several it’s fantastic!" January will see the first results of the collaboration.